Home / Pure Magic Lust Potion Crystal Ball Bath Bomb with a Garnet Crystal Inside! 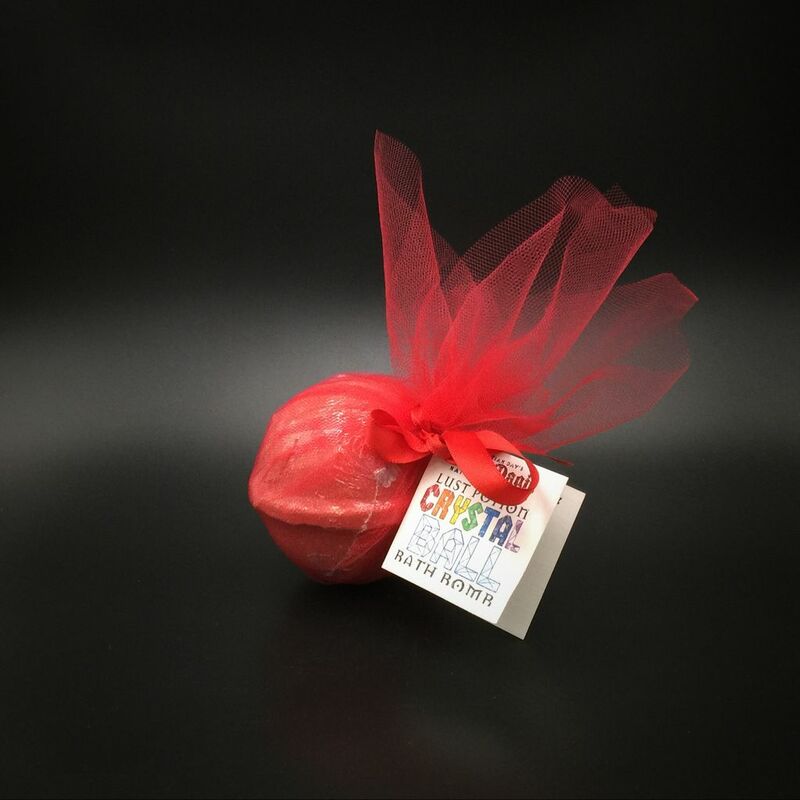 This foaming bath bomb is infused with Pure Magic natural essential oils and charged by a garnet crystal within. Release it into your bath and soak in a bubbling cauldron of luxurious magic. Incant the spell to inflame the fires of lust and passion.